This entry was posted in Ashlag, festival, Kabbalah and tagged Pesach, redemption, seder night, Zohar. Bookmark the permalink. 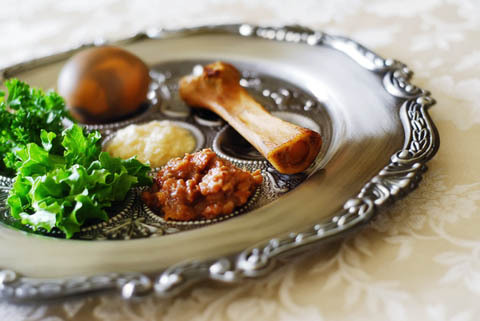 My Pesach was forever changed when I first had the privilege of learning this material…! Thank you very much Yedidah for publishing these materials openly, it is very important in our days especially for those who can obtain The Teaching of Rabbi Yehudah Ashlag ZATZA”L in English rather than in Hebrew. For this lesson, I’ve been waiting for such a long time:… profound, powerful and touching. 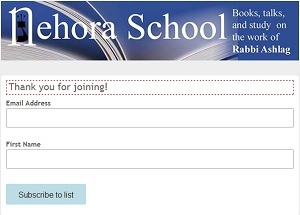 This Passover will be entirely different for all who study with Nehora School.